Want to download Kali Linux custom images? We have generated several Kali Linux VMware and VirtualBox images which we would like to share with the community. Note that the images provided below are maintained on a “best effort” basis and all future updates will be listed on this page. Furthermore, Offensive Security does not provide technical support for our contributed Kali Linux images. Support for Kali can be obtained via various methods listed on the Kali Linux Community page. These images have a default password of “toor” and may have pre-generated SSH host keys. Ready for a real InfoSec challenge? 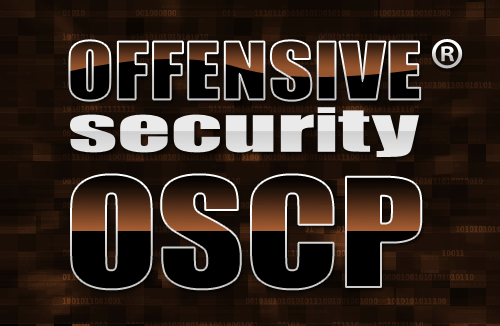 Join the ever growing group of highly skilled Offensive Security Certified Professionals. Learn hands-on, real world penetration testing from the makers of the Kali Linux penetration testing distribution. We have a fascination with ARM hardware, and often find Kali very useful on small and portable devices. Over time, we have Built Kali Linux for a wide selection of ARM hardware and offered these images for public download. The scripts used to generate these images can be found on Github. These images have a default password of “toor” and may have pre-generated SSH host keys. Looking for our Mobile Penetration Testing Platform, Kali NetHunter? Kali NetHunter is an Android penetration testing platform for Nexus and OnePlus devices built on top of Kali Linux, which includes some special and unique features.